Skin brightening treatments are risky and come with a lot of expense. 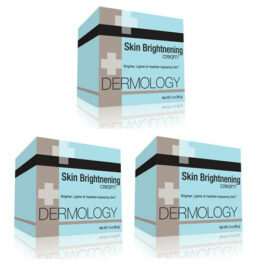 Dermology Skin Brightening Cream offers an easy solution without any risk of mercury poisoning. Besides making skin texture lighter, this cream nourishes, moisturizes and reduces pigmentation as well. 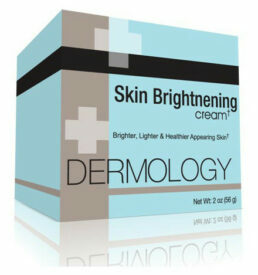 Buy Dermology Skin Brightening Cream’s 6 month supply to get noted benefits from prolonged use. 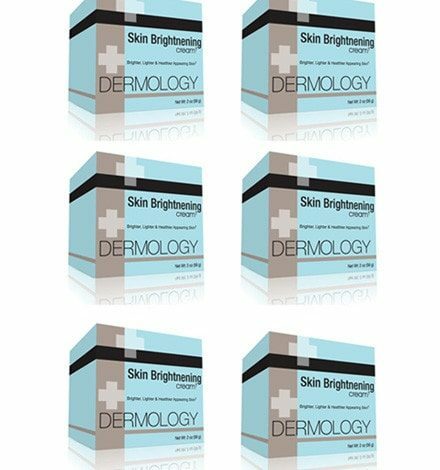 Dermology skin Brightening Solution is something that changed my life. I ain’t boasting about it, but this is true. Constant sun exposures had given me dark spots, pigmentation and uneven skin tone. It was pathetic, I have a fair complexion and so all this is quite visible on my skin which I had to cover with layers of makeup. But, since I started using dermology skin brightening solution, my skin is perfect–no dark spots, no pigmentation and it’s all even. It’s too cool to have one solution to all skin problems.